Employers are legally obliged to take measures to protect the safety of employees and the general public if they suspect individuals may be unfit to work due to drugs or alcohol misuse (Misuse of Drugs Act 1971). All employers have a general duty under the Health and Safety at Work etc. Act 1974 to ensure, as far as reasonably practicable, the health, safety and welfare of employees and those working on their behalf. 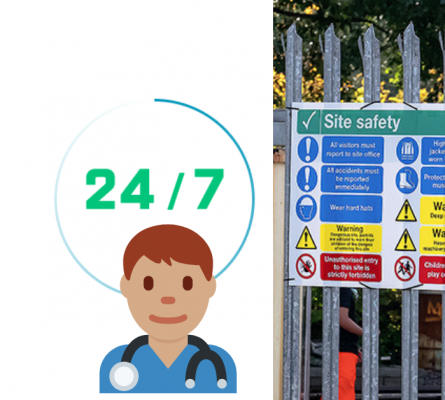 They also have a duty under the Management of Health and Safety at Work Regulations 1999, to assess the risks to the health and safety of their employees. If they knowingly allow an employee under the influence of drug or alcohol misuse to continue working and their behaviour places the employee or others at risk, they could be prosecuted. Employees are also required to take reasonable care of themselves and others who could be affected by their acts or omissions. As an employer, you may have to demonstrate that your organisation operates a drug and alcohol policy.